Dr Au is currently Professor in the School of Civil & Environmental Engineering, Nanyang Technological University (NTU), Singapore. He is Honorary Visiting Professor with the School of Engineering and Institute for Risk and Uncertainty at Liverpool; and Chutian Chair Professor (visiting) at the State Key Laboratory of Water Resources and Hydropower Engineering of Wuhan University. 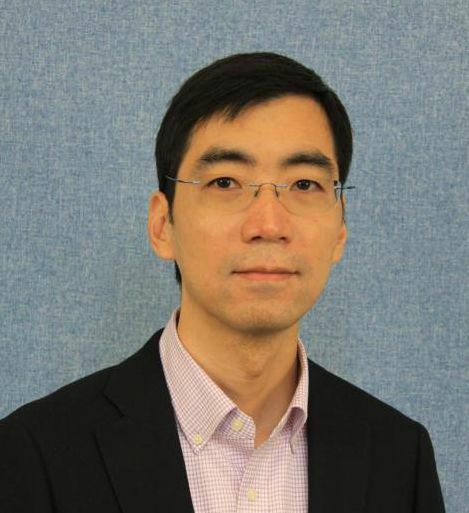 He obtained BEng (1995) and MPhil (1997) from the Hong Kong University of Science and Technology and PhD (2001) from the California Institute of Technology, all in civil engineering. He is a chartered civil engineer in Hong Kong. Dr Au performs fundamental and applied research in engineering reliability analysis and structural health monitoring. He has developed an advanced Monte Carlo method called Subset Simulation that has found applications in risk assessment, uncertainty propagation and rare event simulation in many disciplines, e.g., earthquake, geotechnical, aerospace, fire, electrical, meteorological and nuclear engineering. The work led to the monograph "Engineering Risk Assessment with Subset Simulation" (Wiley). Dr Au is experienced in full-scale dynamic testing of structures and has consulted on structural vibration projects on long-span pedestrian bridges, large-span floors, super-tall buildings and microtremors for seismic microzonation. Recent research in this area focuses on fundamental theory, computational algorithm and practical implementation of Bayesian approach for modal identification and structural system identification of full-scale structures. The work led to the monograph "Operational Modal Analysis: Modelling, Bayesian Inference, Uncertainty Laws" (Springer). Dr Au is a recipient of the IASSAR Junior Research Prize (2005), Nishino Prize (2011), JSPS fellowship (2014) and Tan Chin Tuan Fellowship (2015). He chaired the ASCE Dynamics Committee (2014-17); is Associate Editor of Structural Health Monitoring (Sage) and Journal of Risk & Uncertainty Analysis in Engineering (ASCE-ASME); and is Editorial Board Member of Earthquake Spectra (EERI) and Probabilistic Engineering Mechanics (Elsevier).